Have you ever missed out on trades that could have made remarkable pips? Do you find yourself out of time during the day to watch your charts and jump on a trade when the conditions are met? Thankfully with automated systems, we’re able to run charting software while we are away or asleep. People rave about automated systems for many reasons, but they are primarily utilized for trading any time of day or night — a “set it and forgot it” process. Running automated systems such as Smart Scripts or MT4 (Expert Advisors) everyday on a normal computer can experience annoying pauses and glitches. For example, the screen goes to sleep, your internet has a hiccup in the connection, or turning off your computer can make effortless trading a major headache. The solution can be resolved by a tool that is constantly connected to the internet, takes up no space on your PC and has easy access. A Virtual Private Server (VPS) is a computer operating system runs in another location, enabling you to go about your normal use on your device — even the ability to turn it off with no worries of affecting your running programs. Where do I get a VPS? You may ask yourself, why do I need a VPS? A private server is a great security option for anyone who is using an automated system or needing 24/7 alerts for trades. There are a few options available, at a cost that is affordable to you. Your broker: Some brokers will supply you a free private server. Ask them if you’re eligible. Contabo: This is a VPS provider that is based out of Germany, and has a restriction of payment in PayPal only. But setup is $0 and the monthly price tag is around $14.00. 1&1 IONOS: This service is a little more pricy but comes with a good deal for new users. You can pay with credit card, and the pricing is $1 for the first 6 month; then it rolls into $30.00 a month. Other options: You can find other options for your VPS choices online, as there are many available to choose. Ensure you do research on these providers to confirm the VPS is reliable, large enough and a price that is comfortable for you. What do I choose when ordering my VPS? 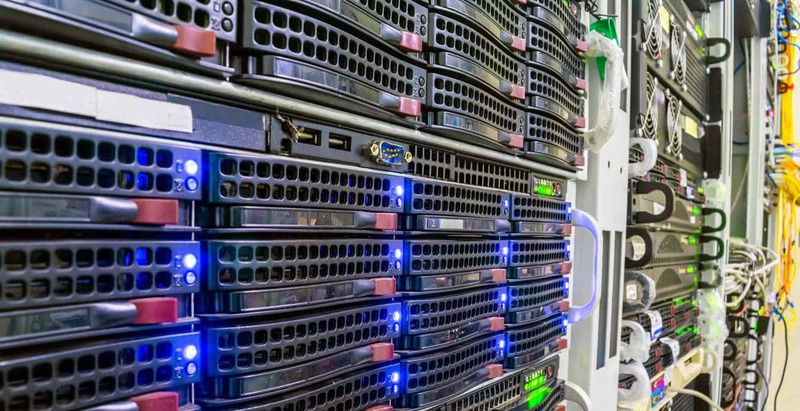 When looking for a VPS it may seem like a new language to some traders, but choosing your size depends on how many automated systems that you intend to run. The average size for each auto system is 1GB. Therefore if you are running three automated systems, go for a 3GB or 4GB server. You may also select system options such as Linux and Fedora. We recommend a VPS with a Windows R2 Base. We find most systems work best on this option. A VPS is not only helpful for the automated trader’s style but can be an asset for those who trade off of alerts. You don’t get notification from your alerts unless your charts are up and running — and the use of a VPS will ensure that all alerts will be sent to you as they are triggered. A VPS is also a great tool to save space on your PC as you don’t have to download anything but a shortcut to your VPS. You can log in through the Remote Desktop Connection on any computer. So when you’re on vacation you can find this tool on any computer and simply login without having your personal PC in front of you. Overall, this is a great option for traders who use third-party charting, ensuring that your alerts are recognized even while your computer is off. Could the Sequester Threaten Your Forex Trades?